Dolbina paraexacta Brechlin, 2009, Entomo-Satsphingia 2(2): 20. Type locality: China, Shaanxi, Daba Shan, Shou-Man village, 32°14'N 109°34'E. Wingspan: 62--72mm. 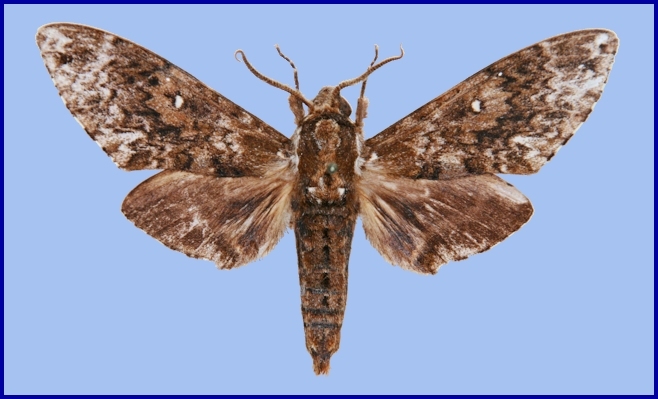 Similar to Dolbina inexacta (Walker, 1856) but, on avaerage, smaller and paler; however, slightly larger than Dolbina tancrei Staudinger, 1887 and Dolbina exacta Staudinger, 1892. In fact, intermediate between the more northern D. tancrei and D. exacta, and more southern D. inexacta. 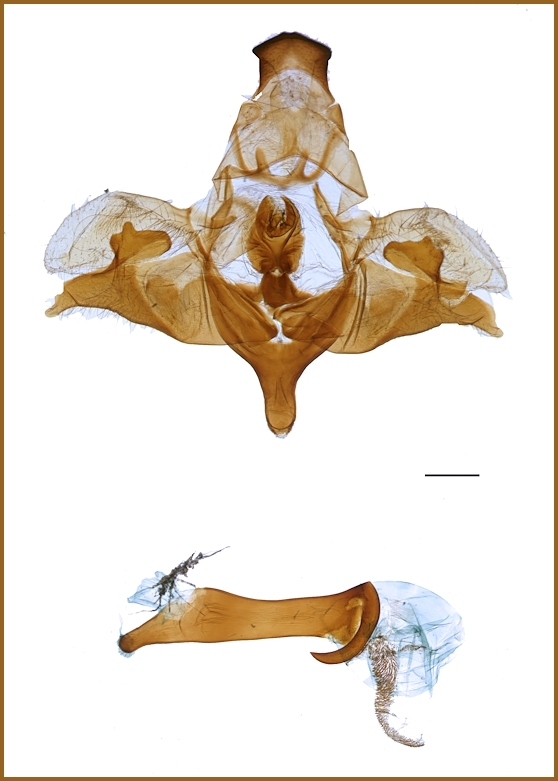 Male genitalia similar to that of Dolbina inexacta and Dolbina formosana Matsumura, 1927, especially the latter. Unknown, apart from specimens being found at 1000-3200m altitude. China: iv-v (Shaanxi); vi-vii (Shaanxi; Beijing); viii (Beijing; Shaanxi). China: Beijing (Xiaolongmen National Forest Park, 110km west of Mentougou; Baihua Shan); Shaanxi (Daba Shan, 1000-1800m; Taibai Shan, Qinling Shan, 1500-3200m; Lueyang). Holarctic; eastern Palaearctic region. Pleistocene refuge: Monocentric -- Sinopacific refugium.